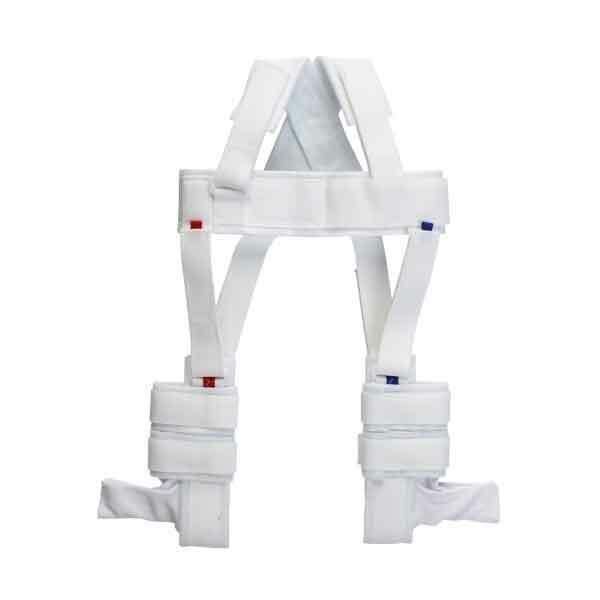 The Pavlick Harness is designed with maximum comfort of the patient in mind. It doesn’t have any bulky buckles, and the soft lining will help reduce the risk of skin irritation. It has been carefully engineered to comply with orthopedic standards.